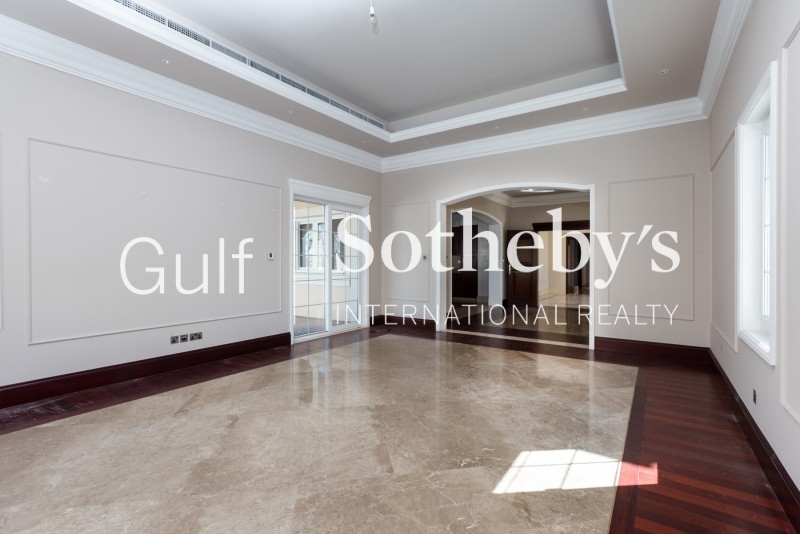 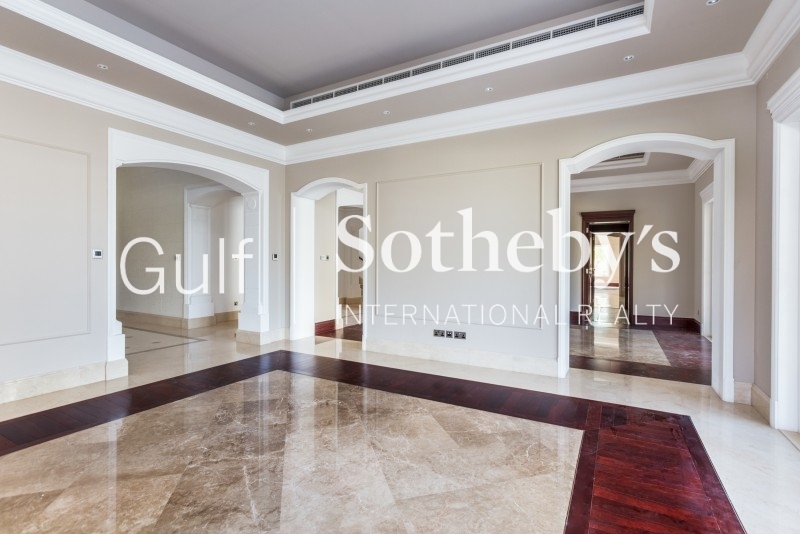 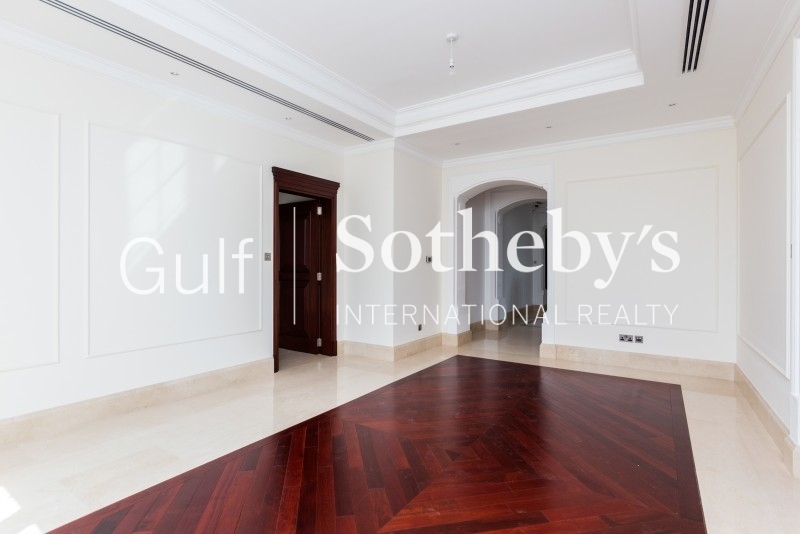 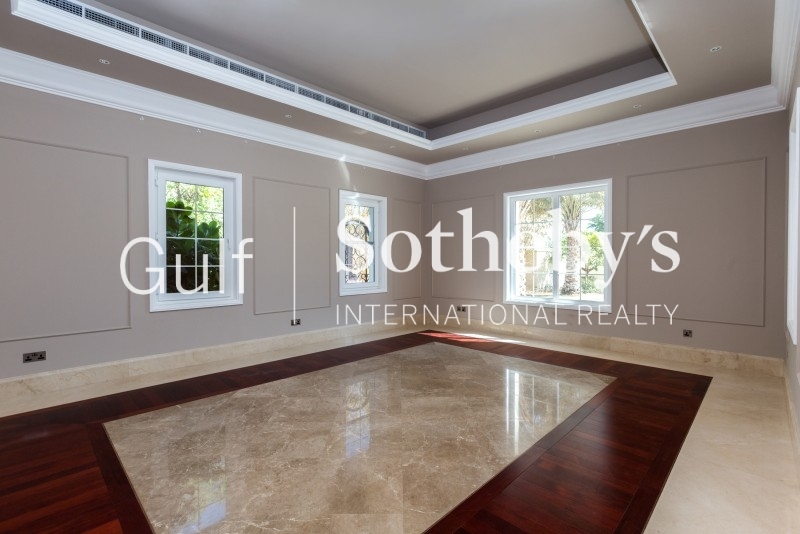 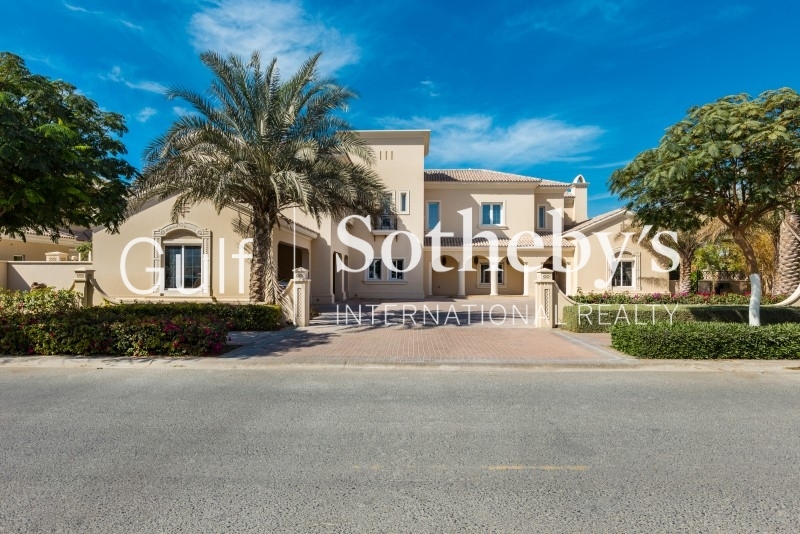 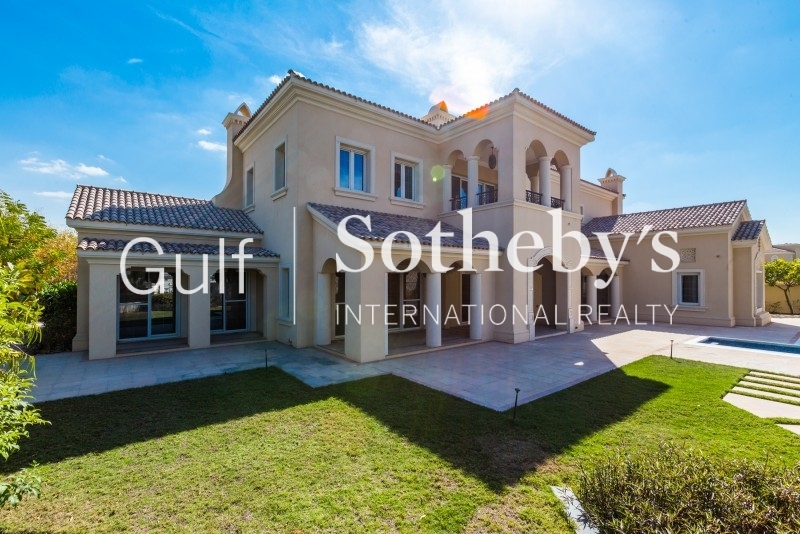 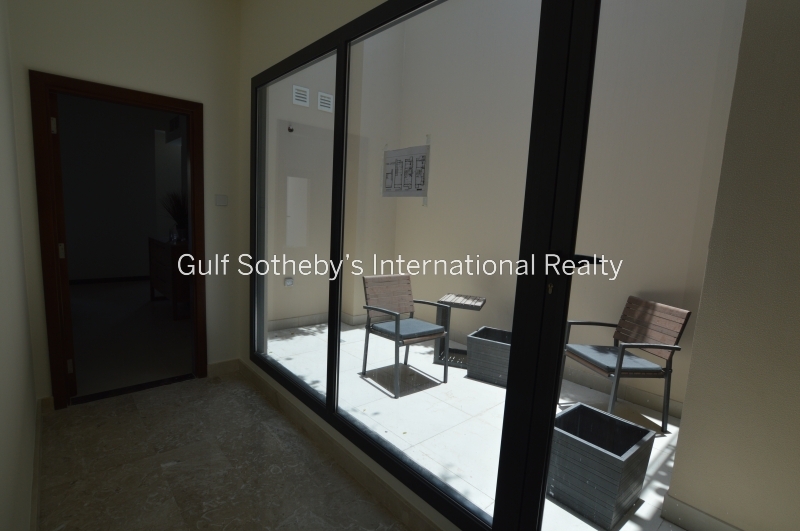 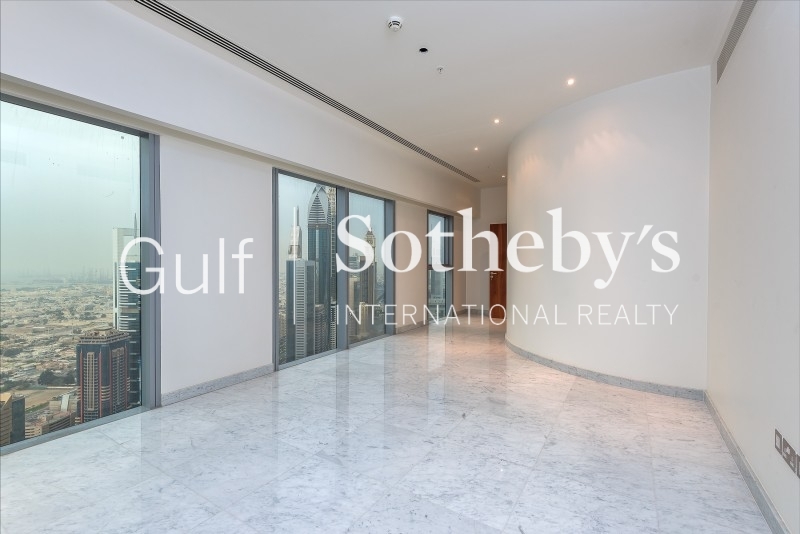 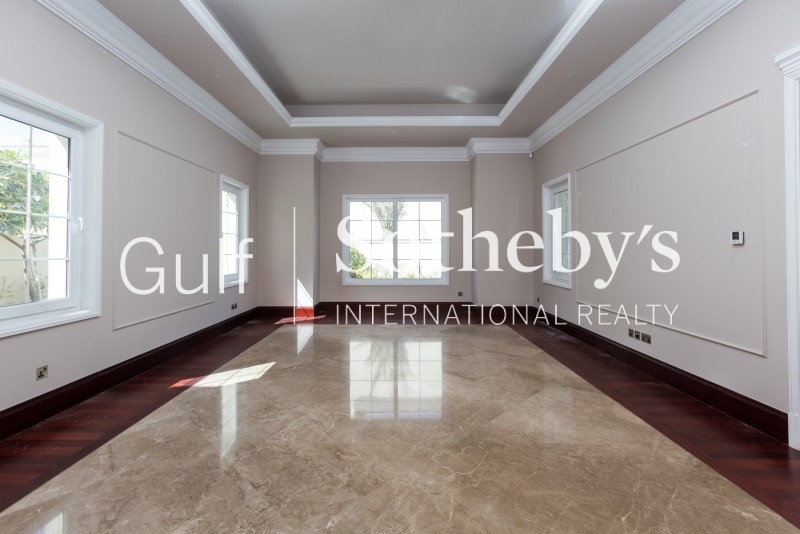 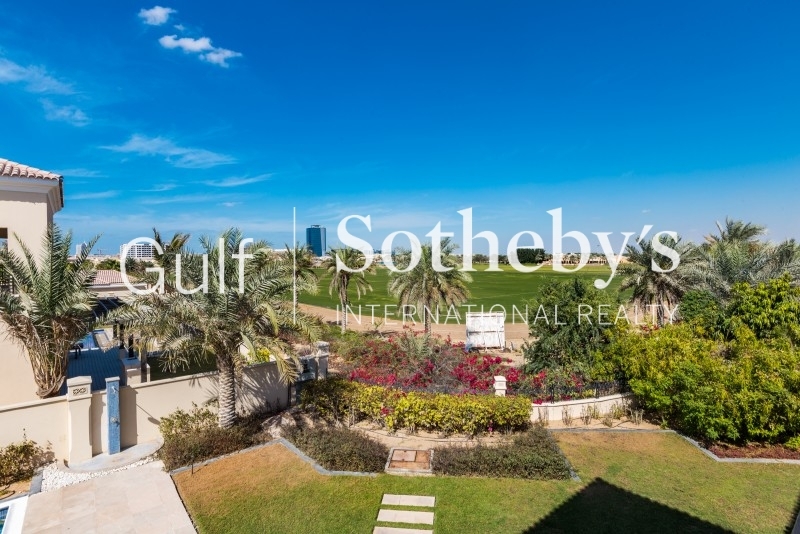 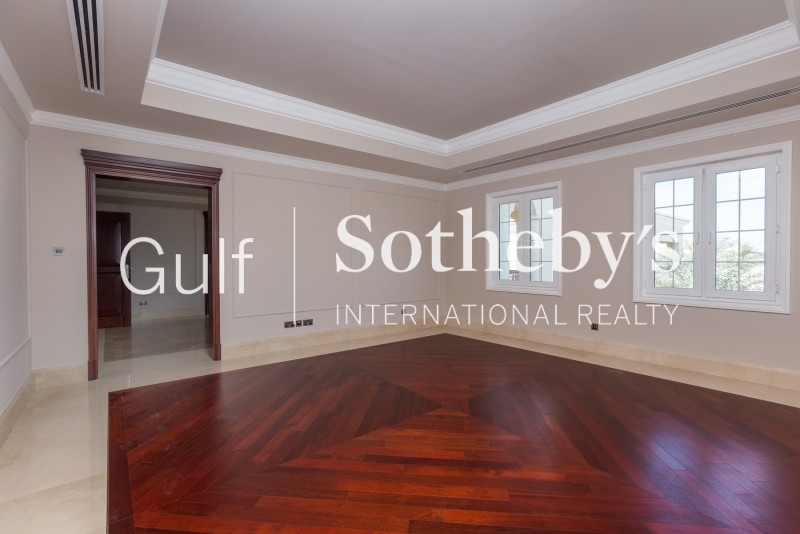 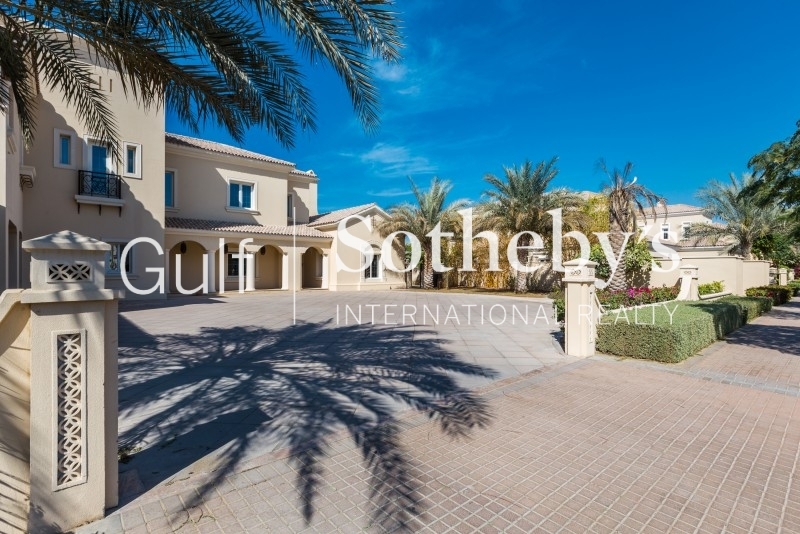 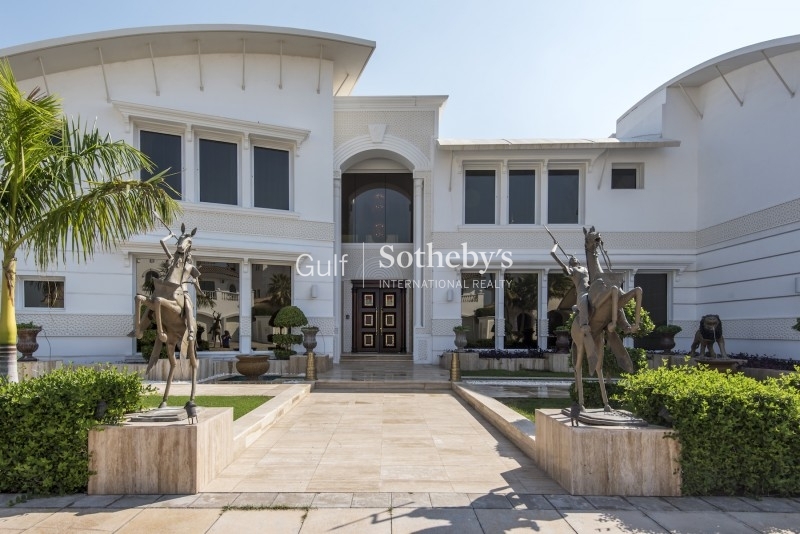 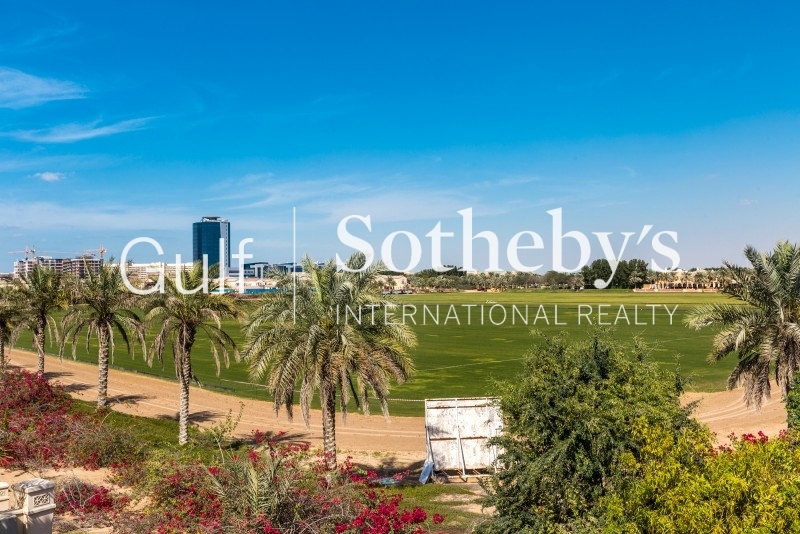 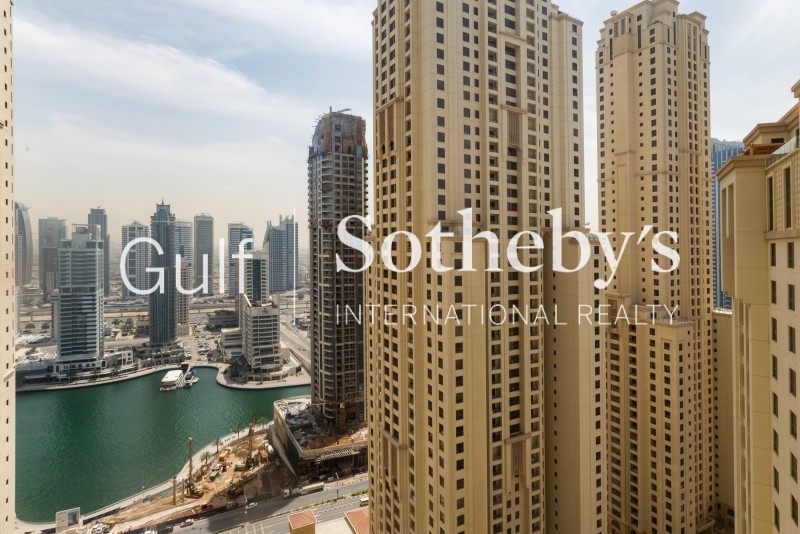 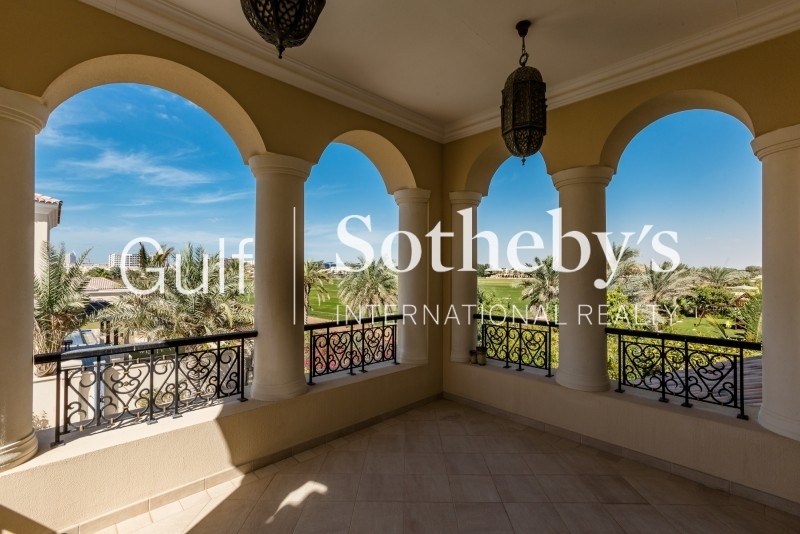 Gulf Sothebys International Realty Is Pleased To Offer You This Fantastic Villa In Al Reem 1 Which Is Part Of The Highly Sought After Arabian Ranches Community. 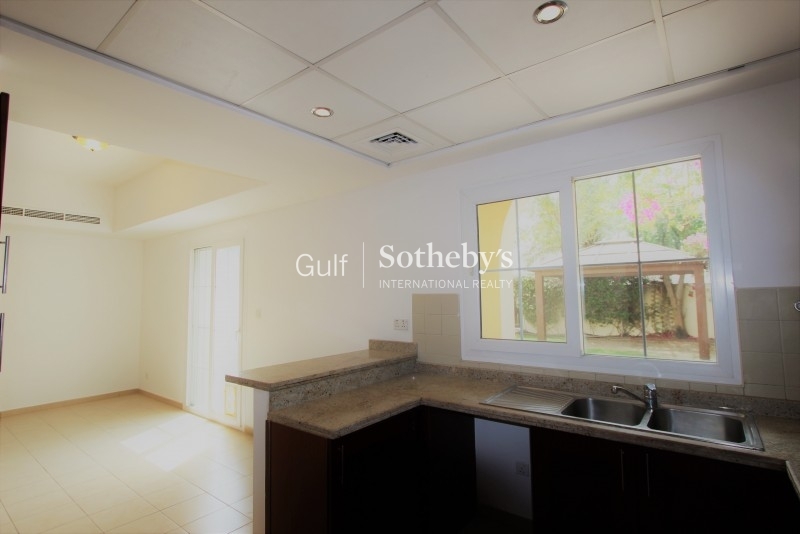 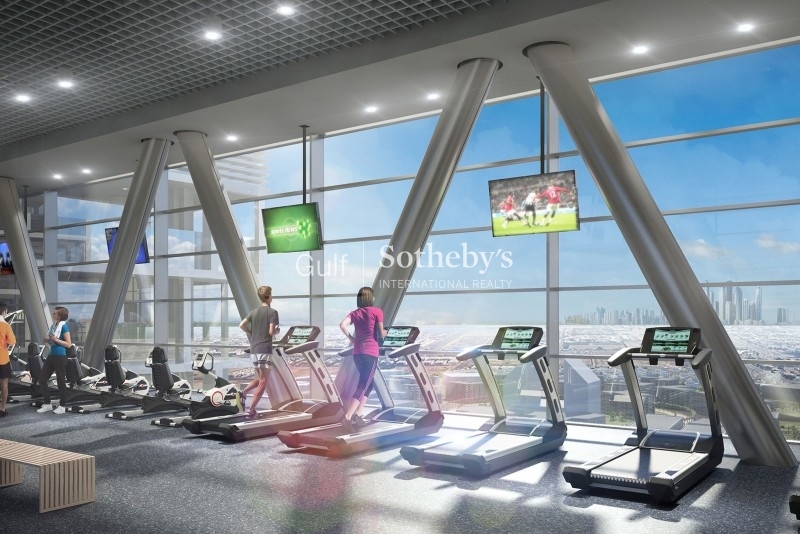 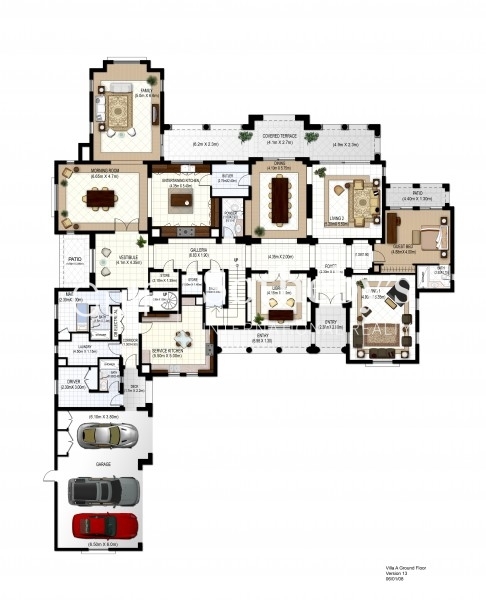 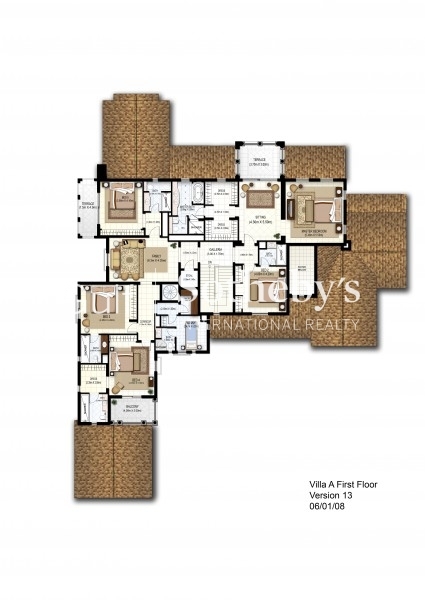 This Property Has Three Bedrooms And 2,540 Sq. 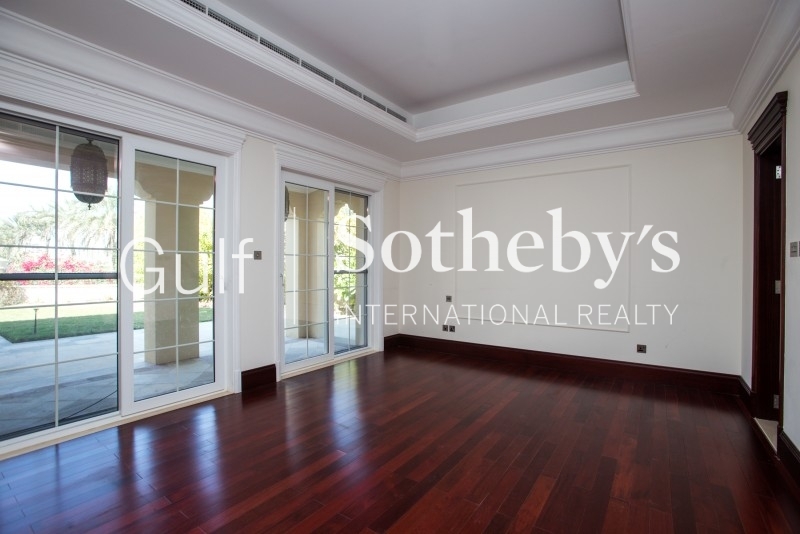 Ft. Of Living Space With A Good Sized Landscaped Garden And Gazebo. 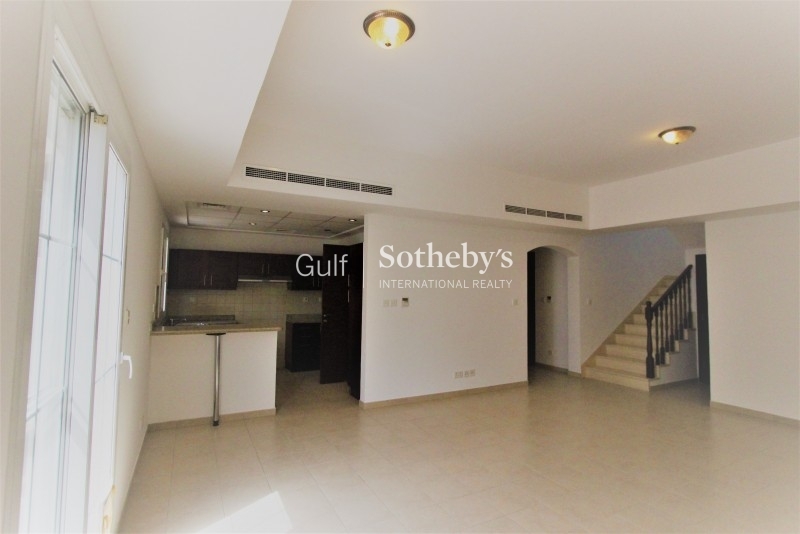 the Ground Floor Comprises A Very Large Living/dining Area With Open Kitchen And Comes With A Very Useful Study As Well As Under Stairs Storage And Utility Room. 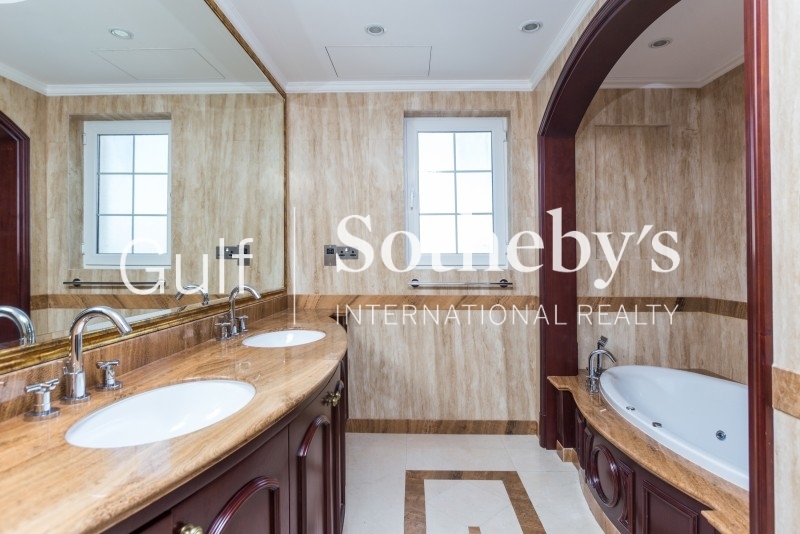 the Large Master Bedroom Is En Suite With Plenty Of Wardrobe Space. 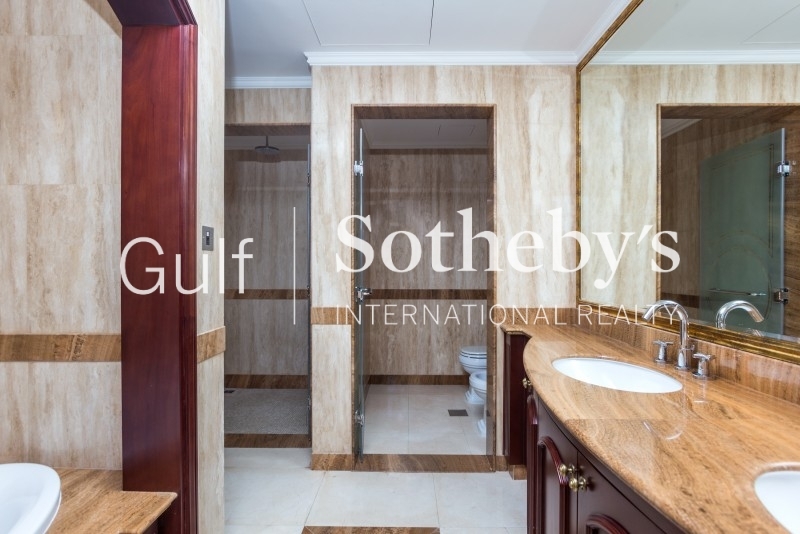 The Two Smaller Bedrooms Share A Bathroom And Both Bedrooms Have Fitted Wardrobes. 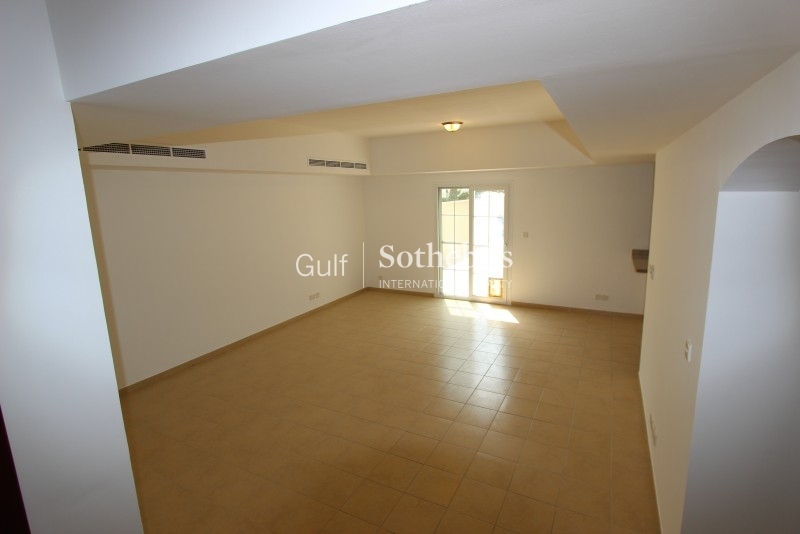 At The Front Of The Property, There Is Sheltered Parking For Two Vehicles.this Property Is Currently Vacant. 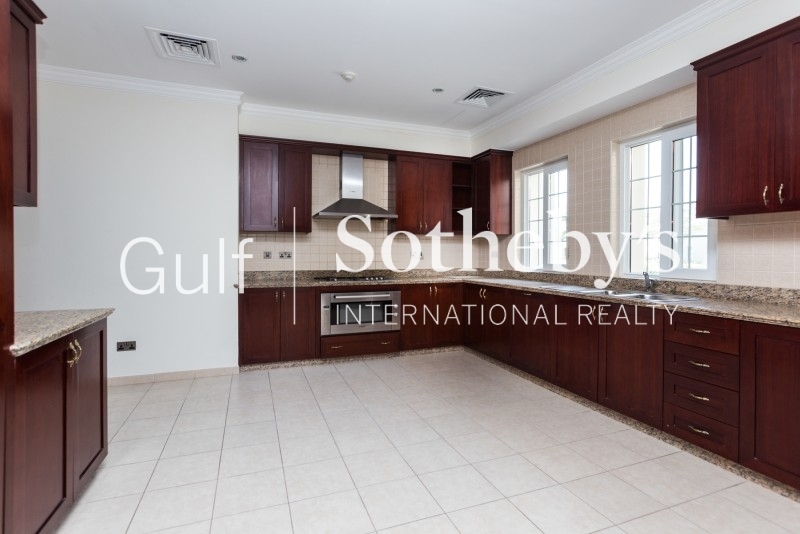 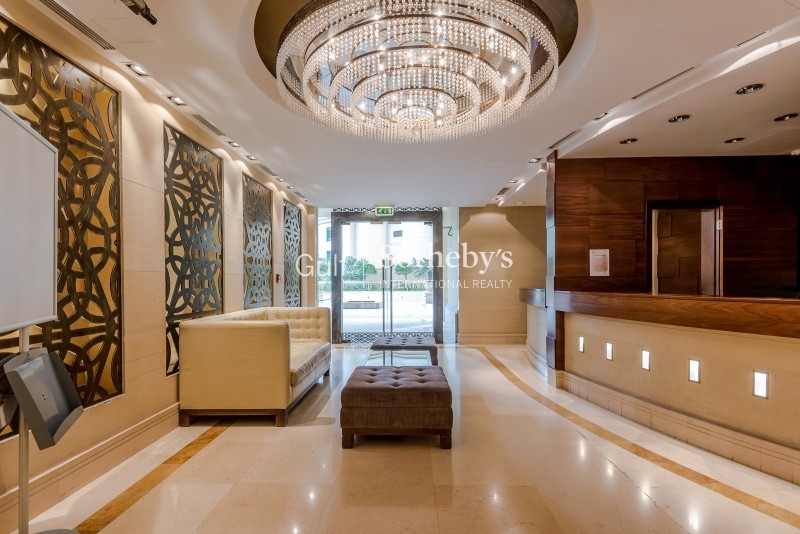 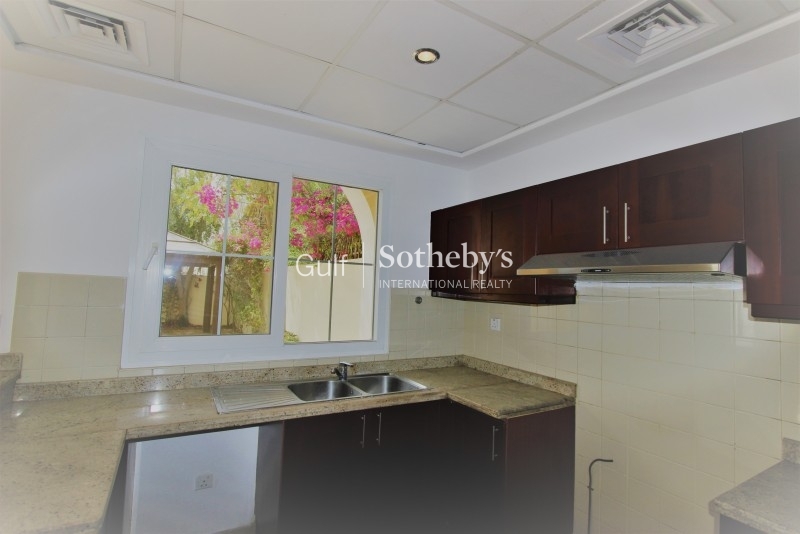 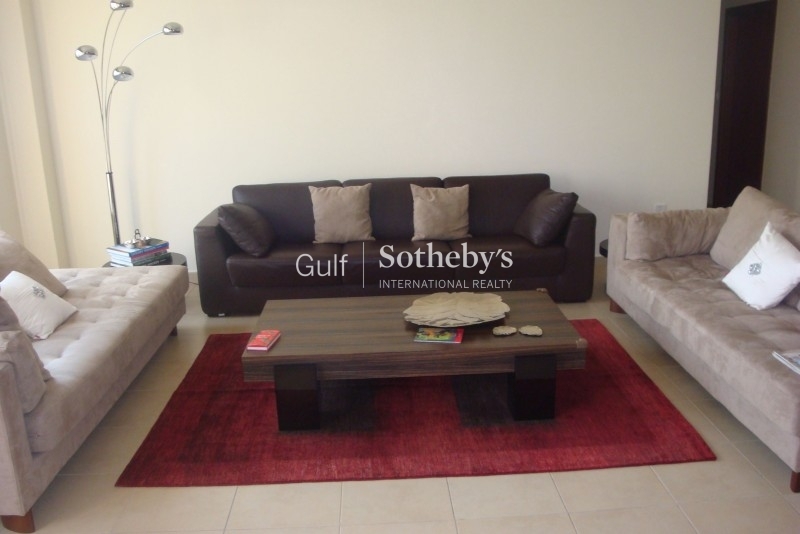 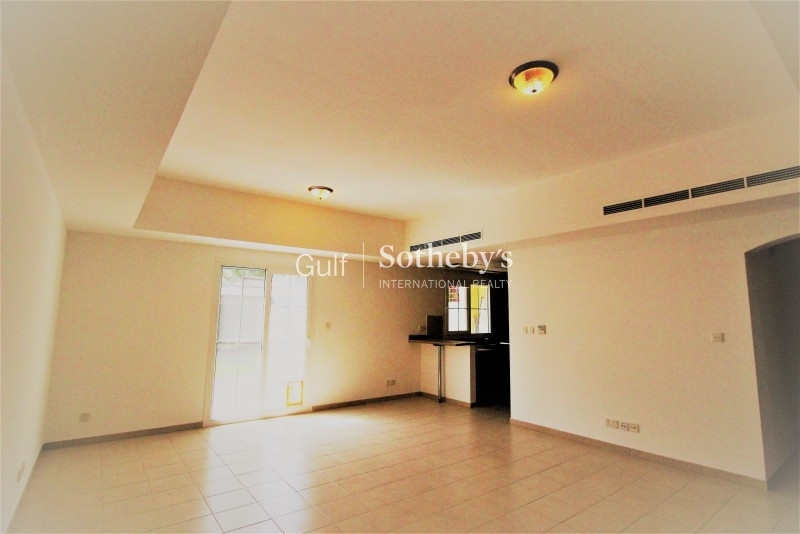 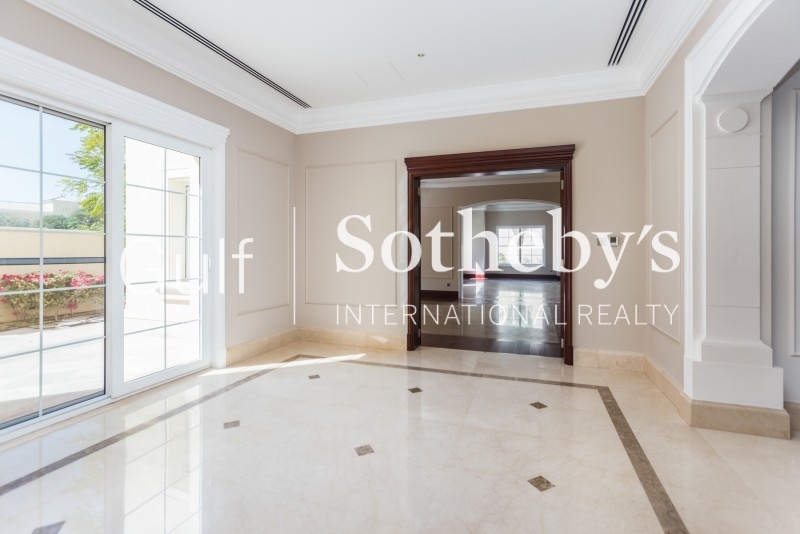 this Townhouse Is Only A Few Minutes Walk From The Al Reem 1 Communal Swimming Pool And Park Area And A Short Drive From The Local Shops.